Canadian Kilometer Achiever Program – Challenges you to improve your health and lifestyle while enjoying our lifetime cycling programs. Challenges you to improve your health and lifestyle while enjoying our lifetime cycling programs. 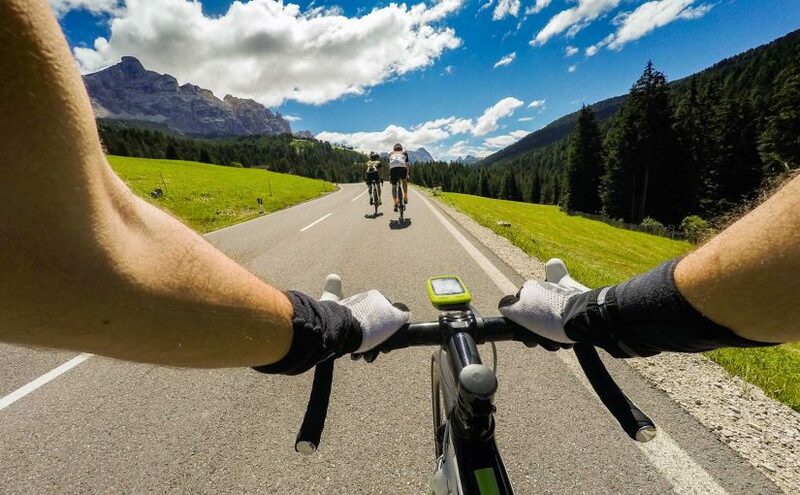 The Canadian Kilometer Achiever Program (CKAP) is a cycling incentive program. Our goal is to inspire all cyclists in Canada and beyond to ride and reach their goal in improved health and lifestyle. The program grew out of the vision of one man, Tom Parry, who metaphorically challenged all cyclist to join teams, cycling from all parts of Canada to the 1976 Montreal Olympics . You can set yourself distance goals each year and work to achieve them. Each kilometer you cycle adds to your CKAP total. The kilometers keep building for you and for everyone in the program. Up to 2019, participants have logged 33,389,559 kilometers. Pay only for awards earned in the CKAP Incentive Program 1,000 to 25,000 cumulative km as earned when sending in your annual cycling logs. Free keeper plaque at each 100,000 km level. Use your bicycle computer or GPS device to keep track of how many kilometers you cycle each week Join Now . . .